We recently acted in the purchase of a local pharmacy business in Comber. We would take this opportunity to congratulate our client, Nisco Healthcare Limited, on its successful acquisition of Parker Pharmacy and wish it well for the future. Details of their introductory offers can be found at www.facebook.com/parkerpharmacycomber. We dealt with all the legal aspects of the transaction on behalf of our client including the purchase of the business and assets, the transfer of existing employees and the taking of a new lease. If you are interested in buying or selling a business, whether a company, partnership or sole trader, we have the expertise to guide and assist you. Please contact us for further information or an informal initial discussion on 028 91 811652 or law@thompsons-solicitors.co.uk. 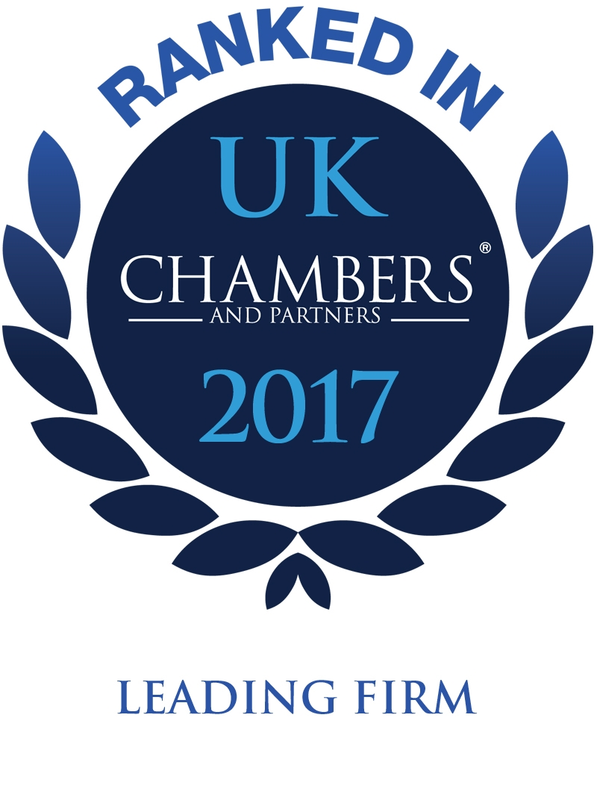 We recently acted in a complex medical negligence claim arising out of an injury which occurred during the birth of the claimant. The claim was brought against a local hospital and involved complex medical issues. We successfully negotiated settlement in the sum of £200,000.00 which was approved by the Court. If you believe you have been the victim of medical negligence, or dental negligence, we have the experience to guide and advise you in pursuing a claim. Please contact us for initial advice. Thompsons Solicitors are pleased to announce they will once again be participating in Will Aid. Since 1988, Will Aid has enabled the legal profession to raise over £15 million for charity and, in turn, helped to change the lives of vulnerable people in the UK and around the world. In addition, when they write their Wills many people take the opportunity to pledge legacies to good causes. Use a local solicitor who has signed up to Will Aid and you can enjoy the added feel-good factor of supporting nine leading UK charities. Instead of paying your solicitor’s fee, you will be invited to make a donation to charity. Suggested minimum donation is £95 for a basic Will and £150 for a pair of basic mirror Wills. The campaign is proud to have helped more than 275,000 to write a proper Will with a professional solicitor. We are pleased to announce that we will be participating in Make a Will Fortnight to help raise funds for NI Hospice. From 17 March 2014 to 28 March 2014, Thompsons Solicitors will prepare basic Wills without charging our normal fee. Instead, to raise as much money as possible for NI Hospice, we will ask clients to make a donation to NI Hospice. Make or update your Will and you will gain peace of mind from knowing that you have protected your family and loved ones for the future as well as giving money to help people in need of the services of NI Hospice. It is extremely important to seek qualified and professional expertise when making a Will. So don’t put it off any longer. Phone 028 91 811652 or email us at law@thompsons-solicitors.co.uk to arrange an appointment. We provide a full range of legal services in addition to drafting and preparing Wills. See our website for details at www.thompsons-solicitors.co.uk. The Irish News sought the comments of one of our Partners, Mark Jackson, in connection with a story it published on 12 September 2013 entitled “Social Media Cases up by 40 per cent”. See the full story here – Irish News Article – 12 September 2013.